Love is in the air! 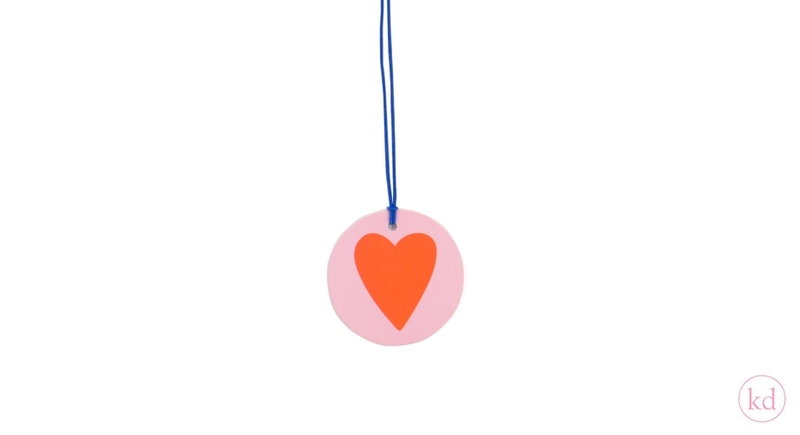 You can give a little more love to your gifts with these love heart tags. 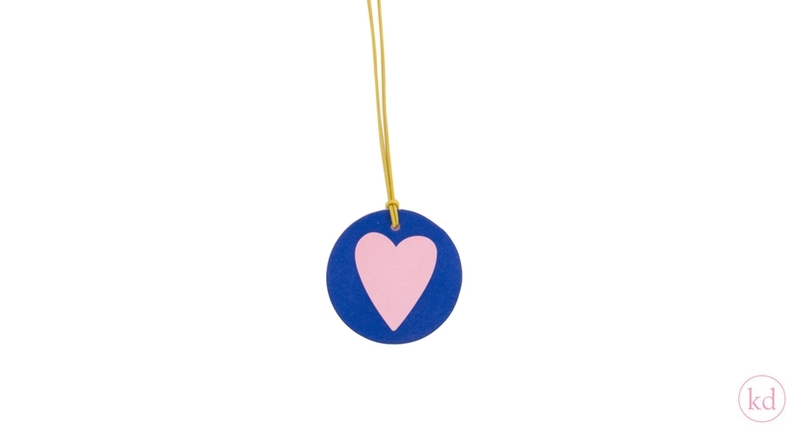 Combine these tags with our other products to make a real artwork from your gifts. 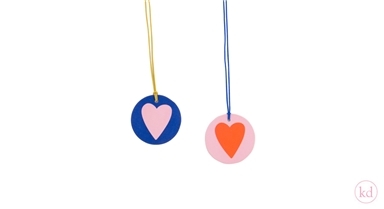 We have two different great colour combinations for you! Check it out and love today!